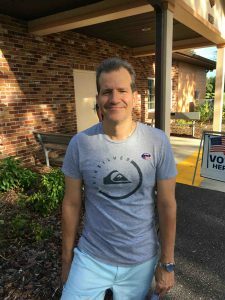 Voters in Pasco and Hillsborough counties headed to the polls on Aug. 28 to cast their votes in Florida’s midterm primary. 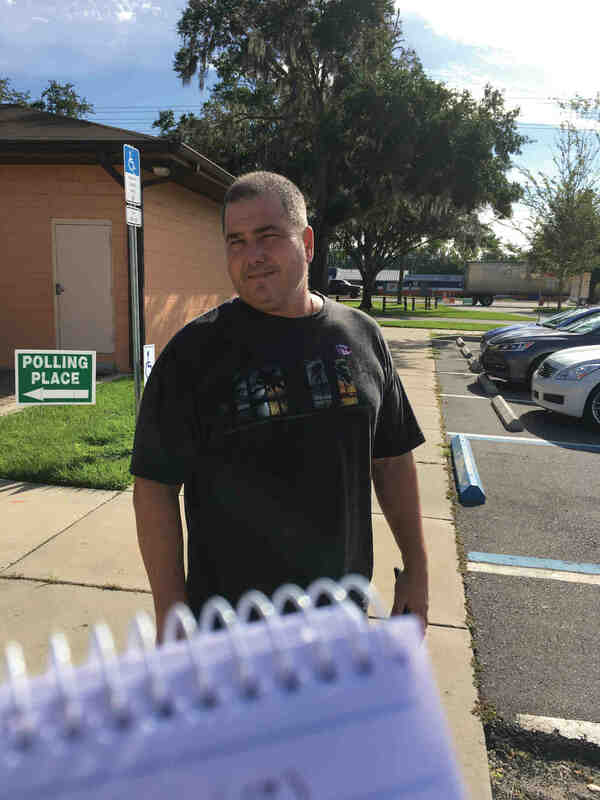 Some shared their thoughts with The Laker/Lutz News at polls in Land O’ Lakes, Wesley Chapel, Zephyrhills and Lutz. Tami Perdue, a paint contractor from Land O’ Lakes, put it like this: “If you want your voice to be heard, you need to vote for the people you want in office. “Our veterans fought for us. We should use our rights that we have because of what they’ve done for us,” she added. Franz Warner, a firefighter from Land O’ Lakes, said “It’s everybody’s fundamental right and obligation to vote. 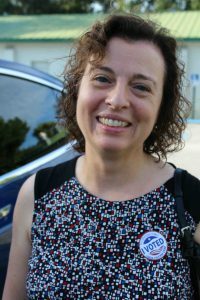 Robin Ankrom, a stay-at-home mom from Land O’ Lakes, said “I’m really passionate about my voting rights. “I believe voting for judges and for school board are just as important as other offices,” she said, noting judges are the ones who interpret the law. Rick Stevens, 63, of Zephyrhills, said, “I’m not really thrilled about what’s currently going on in Washington. It’s not always in with the new and out with the old. Sometimes we ask for change and we get it, and we don’t realize what we’ve done, in this particular case. “It’s just the primaries, so we’ll see what happens. 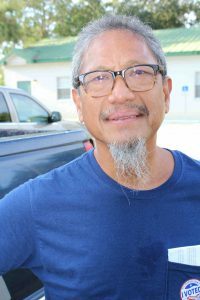 Bruce Hinkle, 72, of Zephyrhills, a Navy veteran and staunch Democrat, expressed the need to find solutions for affordable health care and education for future generations. 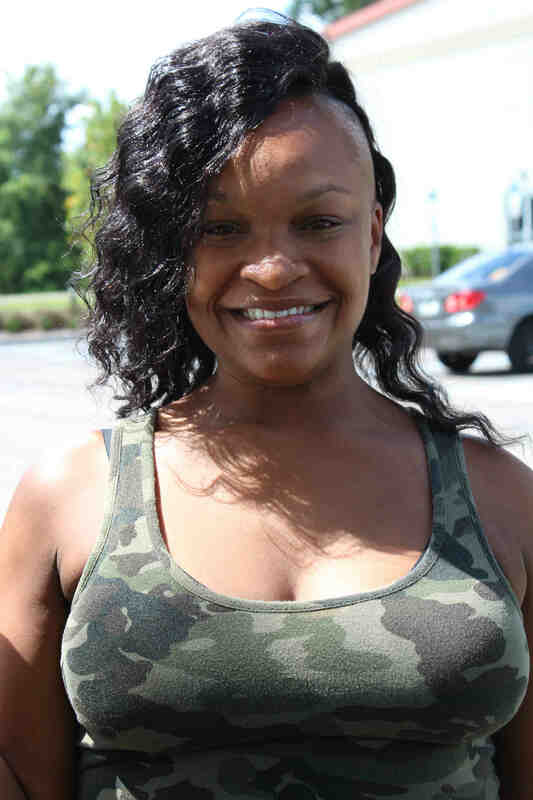 “When I got out of the service you could be on minimum wage — working as a mechanic or maybe cleaning cars in a car dealership— and have enough money for college. Not today. I mean, kids are graduating with so much debt. There’s something wrong with that. You look at that and the scenario with our health care, what’s wrong with this country? 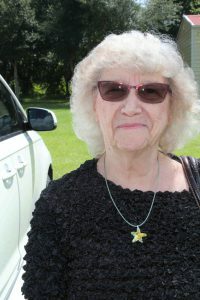 She also came out to support Joy Gibson for Florida State Senate District 20. Eunique Bolton, of Wesley Chapel, cast her ballot at a precinct at Bridgeway Church on Wells Road. She was particularly interested in the school board races and primary for governor. She said she always votes. “This is my first time here, because I just moved here from Hillsborough County.” And, she brought her 2-week-old, Nicco, along with her to the polling place. Irineo Cabreros, of Lutz, said he votes whenever he can. “It’s a right I don’t want to pass up or take for granted. “It’s my only input I have access to. Wilma Moore, of Lutz, who drove a school bus for 30 years, said she never misses an election. She said she was interested in every race on the ballot. “They’re all really important,” she said. He thinks it’s important to vote in primary elections. “I don’t like it when they get to the time when it’s the main voting. ‘Basically, they’re like, we’re voting for the lesser of two evils.’ They didn’t voice their opinion at the beginning,” Cooler said.